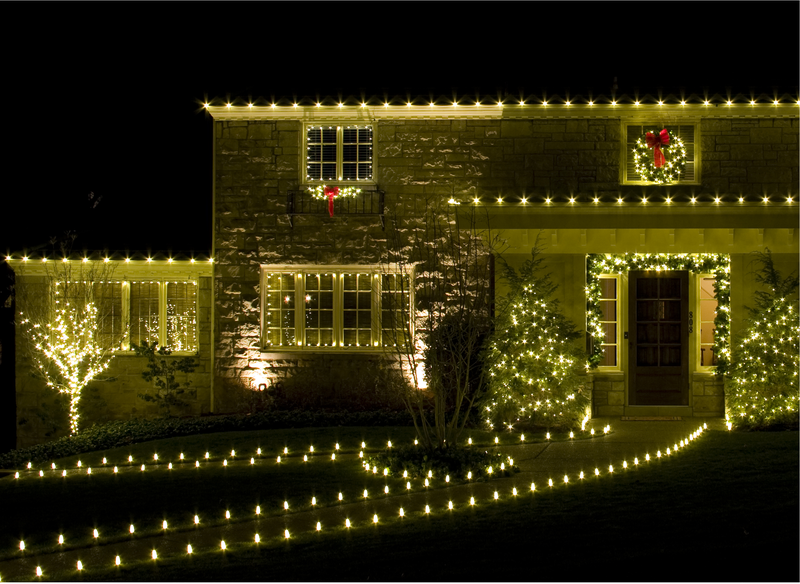 Tired of the hassle of putting up your own holiday lights and decorations? Christmas Decor by Y.E.S. Contractors makes decorating easy and safe. 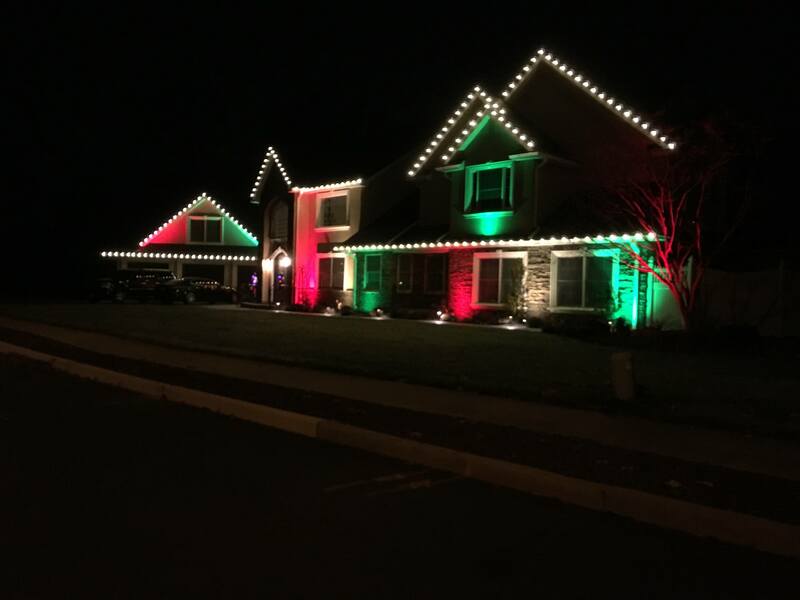 We provide full-service holiday lighting solutions for homes as well as commercial properties in the Wall Township area. From design to storage, we do it all; no more tangled lights or finding a place to store them after Christmas, Kwanzaa or Channukah. Our captivating displays have been enjoyed by families all over The Jersey Shore for years. String lights, wreaths, garland, yard displays; we have all the decor to create the perfect display for your taste and budget. For more information or to request a free estimate, call us at 1-844-631-5953 or click below. This homeowner hired Christmas Decor by Y.E.S. Contractors to make her first year in their new home merry and bright! This Customer wanted to spice up their Christmas Display and we delivered! 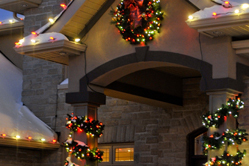 Christmas Decor is a nationwide professional holiday and event decorating company. Christmas Decor by Y.E.S. Contractors attends annual training seminars, and also holds extensive in-house training prior to each season. In addition, by owning a Christmas Decor franchise we have access to exclusive products including proprietary hardware for installing various decorations. Since Christmas Decor operates year round, we have an employee whose main focus is to maintain customer relationships throughout the entire year. We offer payment plans and multi-year options to maximize discounts for customers! 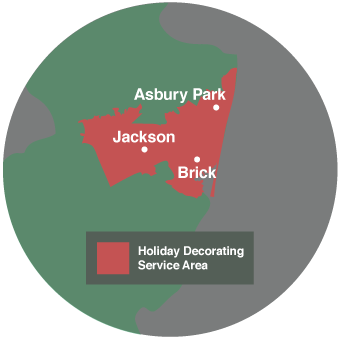 Custom design - Our Christmas Decor professionals will evaluate and map your property. They will offer various options and suggestions for your display based on their decorating expertise and your personal preference to truly make your spirits bright during the Holiday season. Safe and complete installation - With our professional installation, you'll get commercial-grade lights and decor installed by our trained crews. You'll also save time and avoid the risk of being injured by a falling ladder or any other mishaps. We also take special care to make sure your property isn't damaged; this includes the use of property-friendly clips and fasteners as well as a property walk-through to ensure all debris has been collected and removed. Service visits - All clients receive one proactive service visit post installation to prevent potential issues and ensure that your display is in top shape. In the event that a service issue should arise, a service crew will gladly come out within 48-72 hours to rectify the situation. Quick and easy take-down - When the season is over, we will take down the decorations and store them during the off-season. We also ensure that your property is left in the same condition we found it at the start of the season. 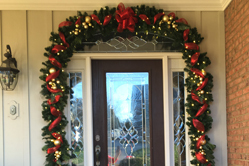 From start to finish, Christmas Decor by Y.E.S. 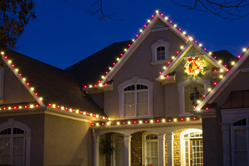 Contractors will have your home looking holiday-ready in no time. During your no-obligation consultation, we will walk you through the design process and can answer any and all questions you may have. Contact us to request your free estimate today.